The Oasis pool’s future incarnation is officially up for discussion. 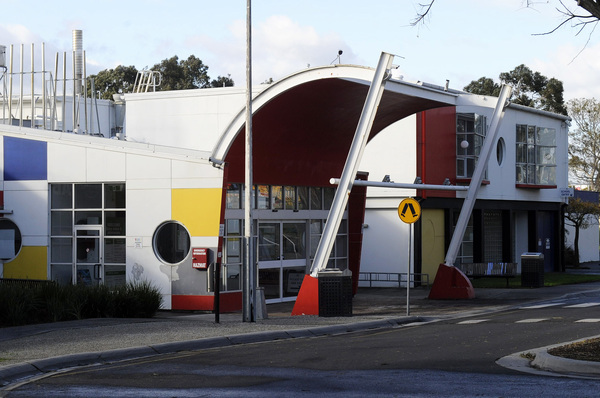 The Journal reported on 12 July that the Dandenong aquatic centre could make a $50 million move to Dandenong Market under a confidential council plan. Councillor Maria Sampey let the cat out of the bag at the Monday 11 July Greater Dandenong Council meeting. At the Monday 22 August meeting, she successfully moved that before proceeding on any further planning and without nominating a preferred position, the council complete open consultation on the best site and desired features for the pool’s replacement. No timeline was put in place. CEO John Bennie said Oasis was getting beyond its useful life and a new aquatic centre needed to be planned for. Cr Sampey said open consultation would allow the community to have its say on the various options floated so far – including rebuilding on Mills Reserve in Cleeland Street – and suggested other locations before a final decision was made. She said the council needed to be transparent and accountable to residents. “It’s ratepayers’ money that’s going to be paying for this,” she said. “Why not let them give us some options and ideas? “This is basically making the decision to include the residents, so they’ve got some input in what is a huge project. “I understand that this is going to take a while. “I’ve been elected by the residents. “I want input from the residents. Cr John Kelly objected to the motion and was the only councillor to vote against it. “I think we’re jumping the gun, to be honest,” he said. “There is a new council coming, and I think it’s going to be up to them to make a decision. “This is a project that isn’t going to get off the ground for five to 10 years. Cr Sean O’Reilly said he took Cr Kelly’s point that the project was a long way down the track, but supported the proposal. “When I was in woodwork class in school, my woodwork teacher said ‘measure twice and cut once’,” he said. “Whenever we’re doing anything new, it is extremely important to get it right. He said it was important to gauge whether users were more interested in public transport access to the centre or car parking. Cr Matthew Kirwan said the council wasn’t jumping the gun. “We’ve already discussed as councillors that we were going to do consultation at the start of next year,” he said. “The location of a new aquatic centre will affect the whole of the municipality. Cr Roz Blades said Greater Dandenong was “a council that consults”. “When we were building the Noble Park Aquatic Centre we got some great ideas,” she said.